TBILISI, DFWatch–The Georgian president on Tuesday presented a list of 28 candidates for new head of Supreme Court. Most of the names on the list are unknown to the public. 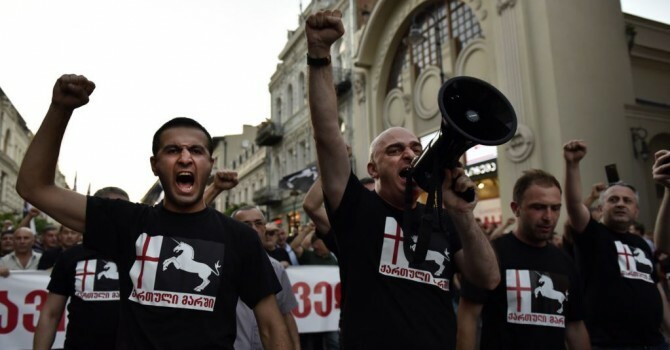 Among the few known names is Zakaria Kutsnashvili; a member of the Georgian Dream coalition who has in the past been a lawyer for the founder of the coalition, Bidzina Ivanishvili, and is now a member of parliament. 11 organizations selected him as a candidate. 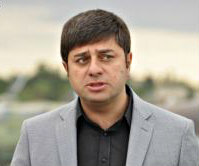 Shalva Shavgulidze is another politician, representing the Free Democrats, the party that left the coalition after the dismissal of the defense minister. He is also a member of parliament. Another politician on the list is Tina Khidasheli, MP from the Republican Party, which is a coalition member. Khidasheli and seven other candidates declined the post. The outgoing Supreme Court head Kote Kublashvili has served for ten years; a period when the justice system went through reforms that failed to establish trust among the population. Instead of establishing trust, many people believe the courts became a venue for injustice on a massive scale. In 2013, half of all prisoners in the country were released in an amnesty, and recently it was announced the creation of a new body to investigate crimes committed with the justice system’s blessing during Kublashvili’s term. Crimes include torture, inhuman treatment and deprivation of property.